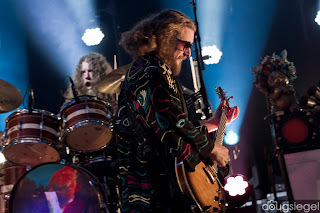 Jacket is on tour again promoting their new album, The Waterfall. 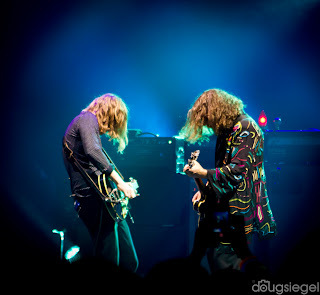 They played a great set last night at The Palace, which is one of the coolest venues in the country as far as visual aesthetics and great sound. 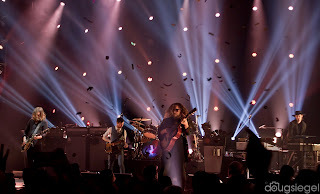 Floating Action opened the show and put on a great performance. 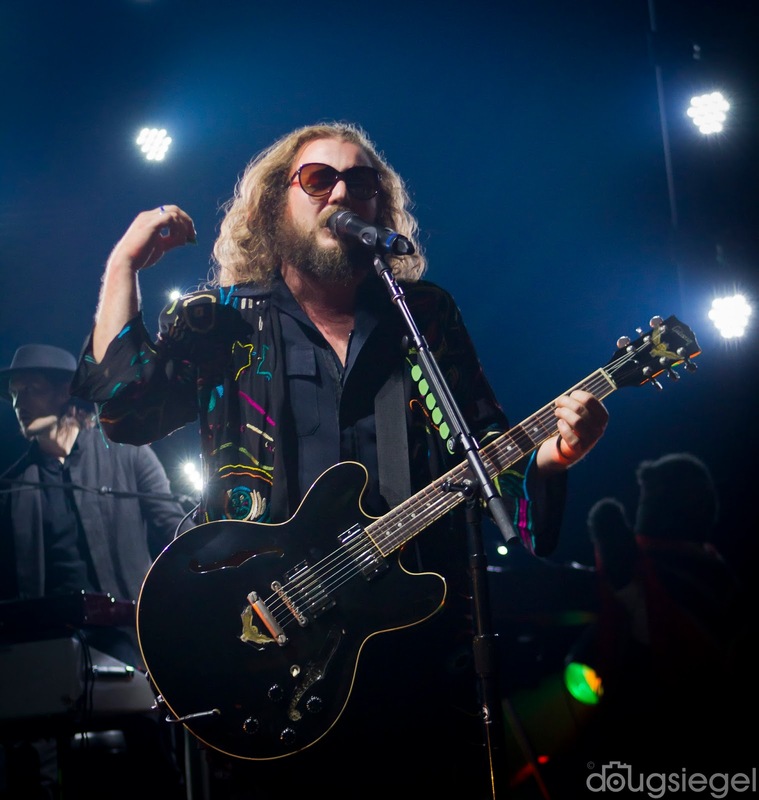 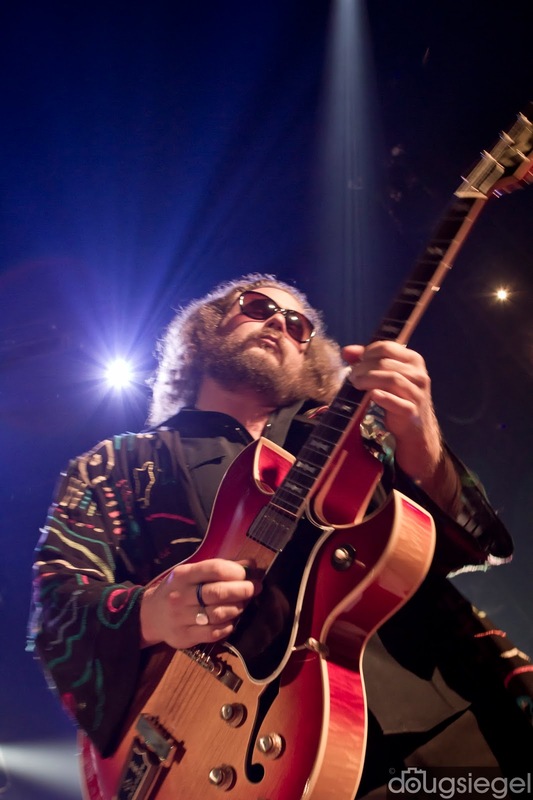 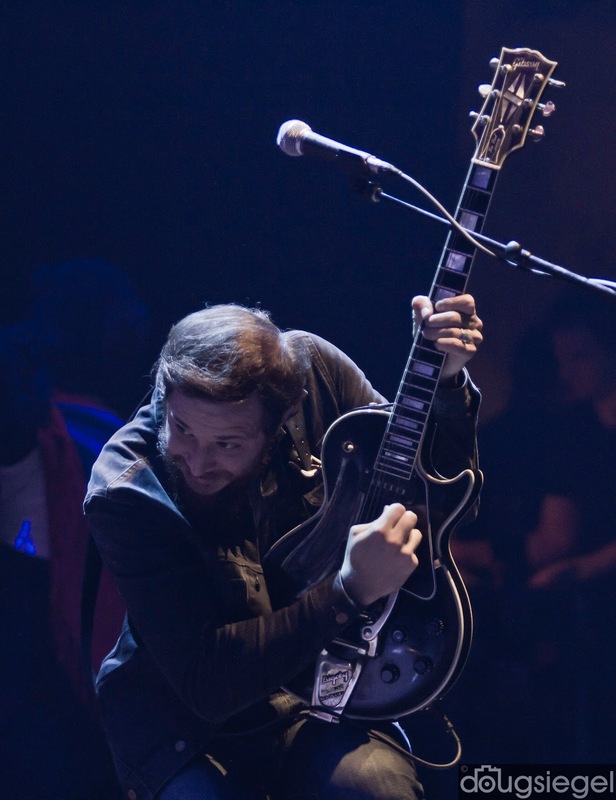 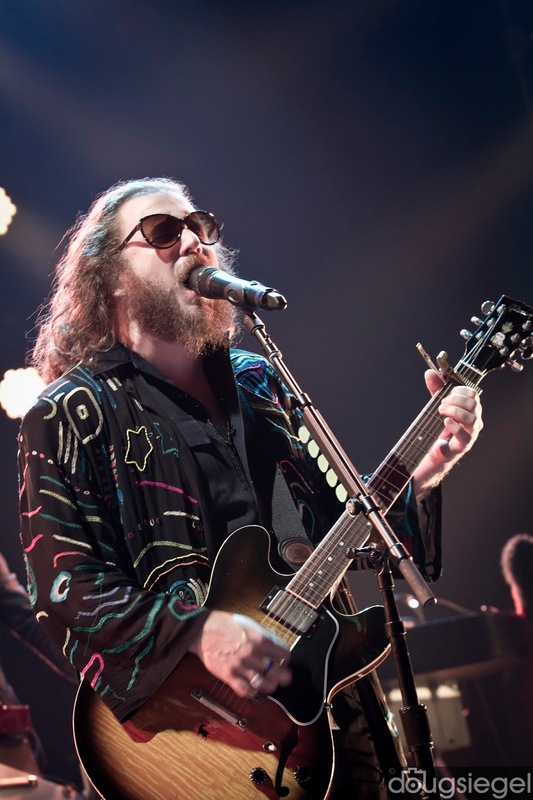 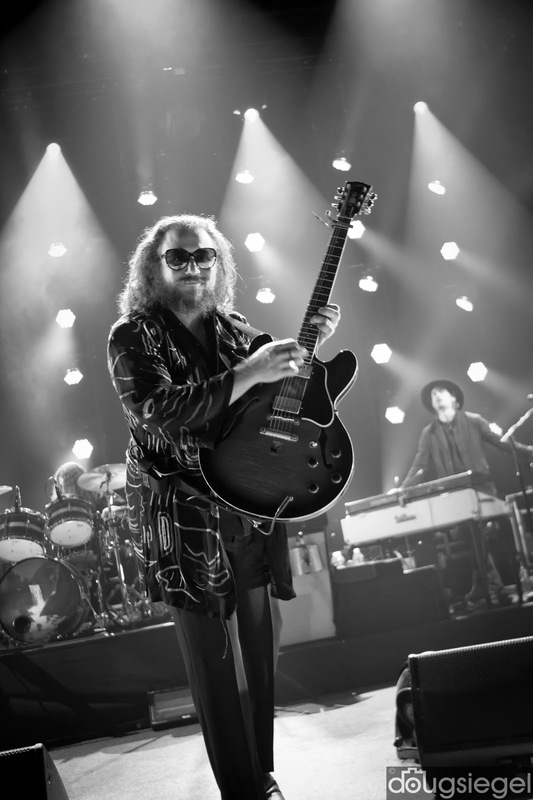 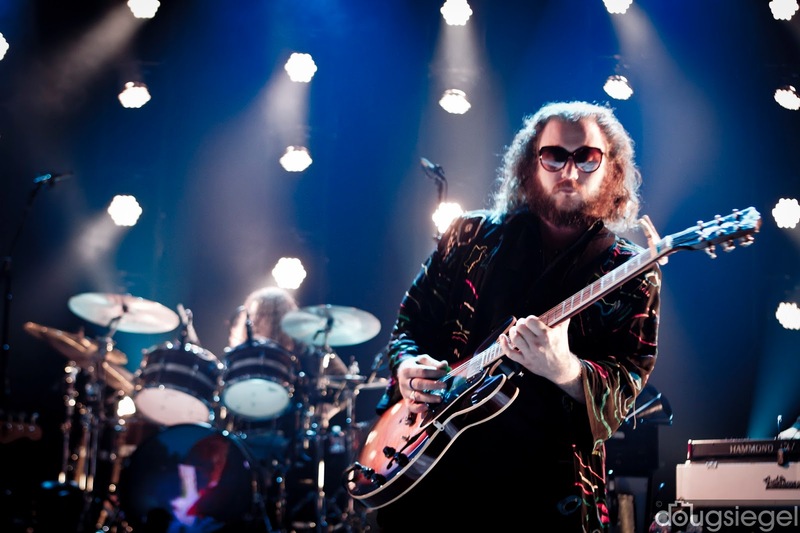 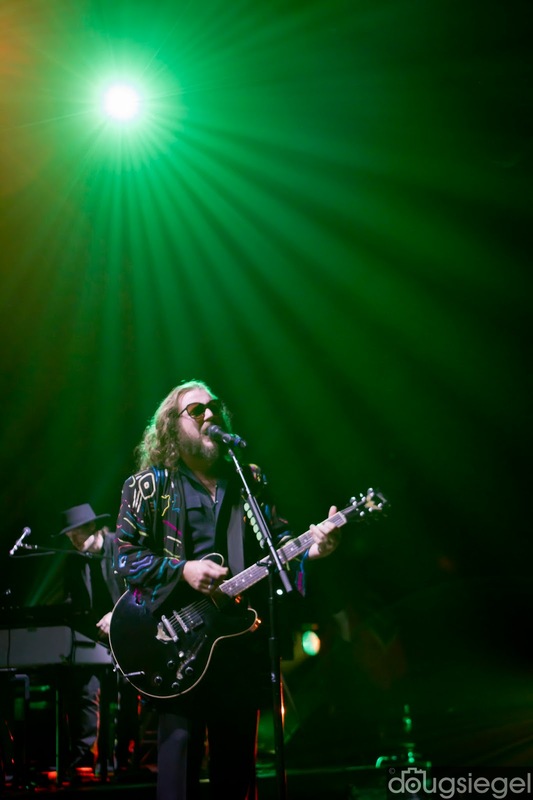 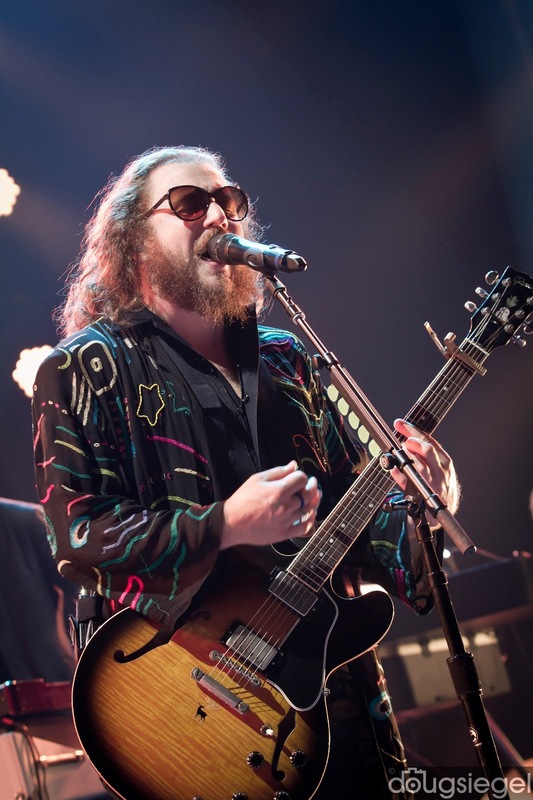 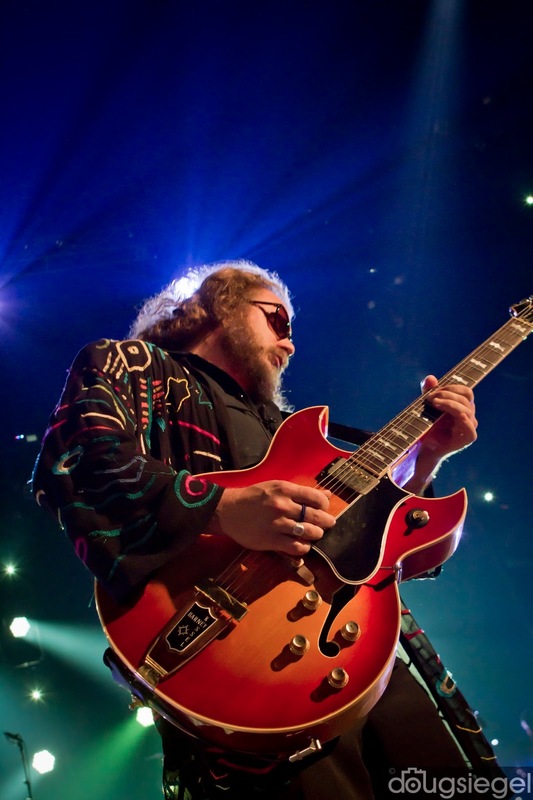 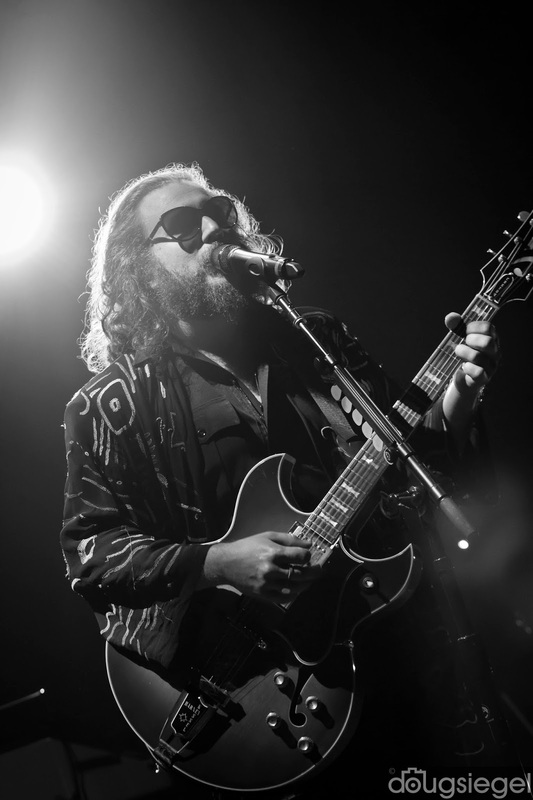 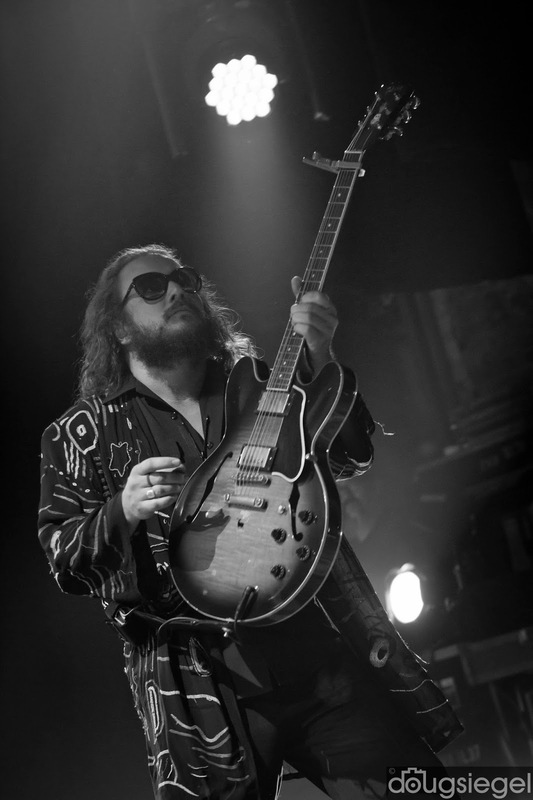 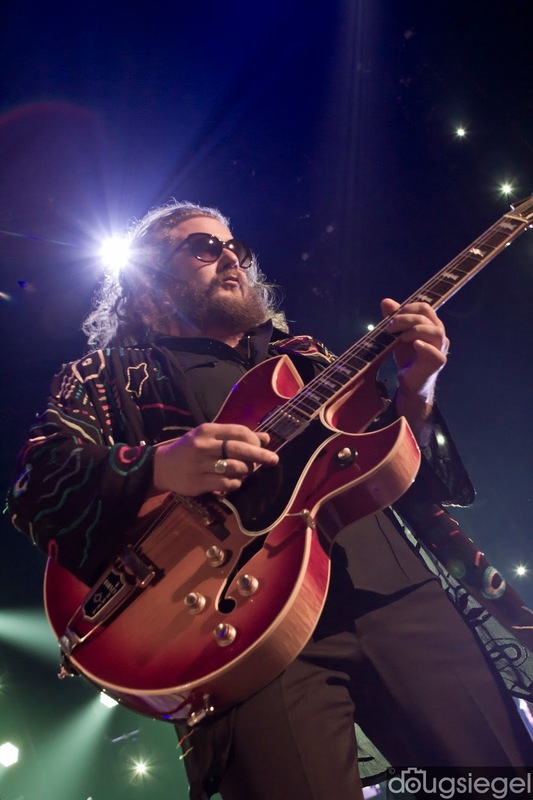 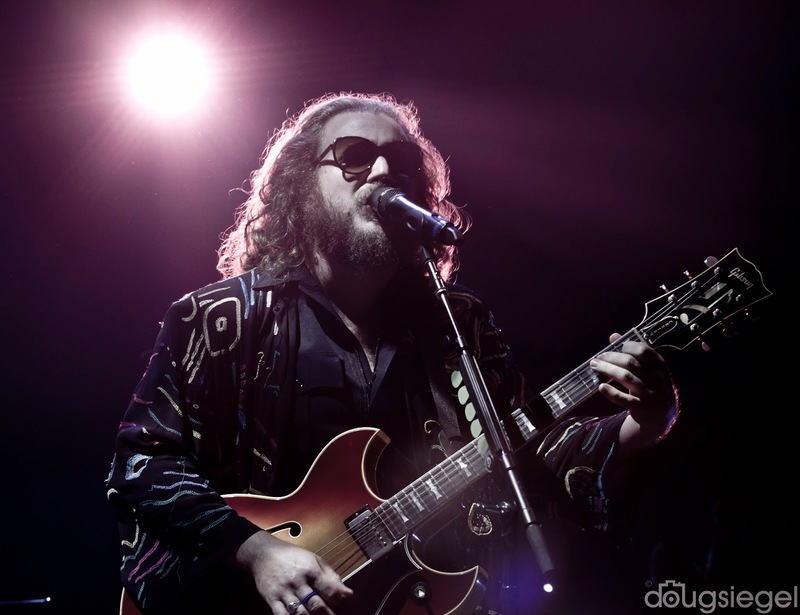 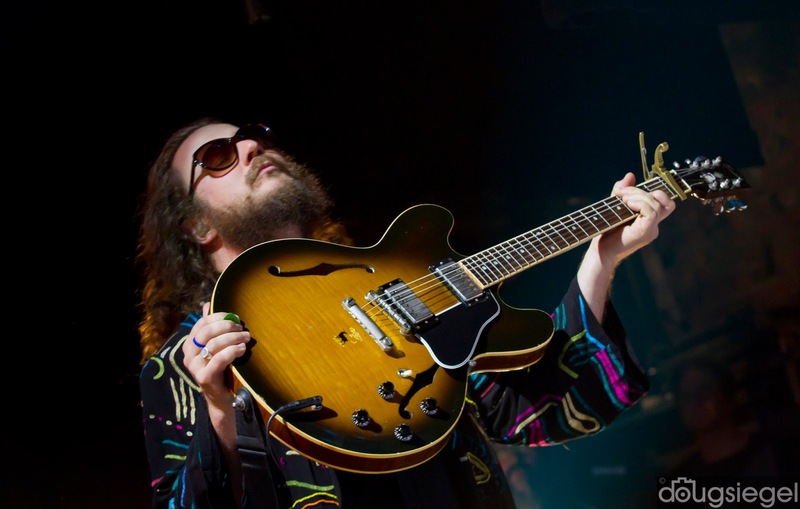 They play another show at The Palace tonight which will have several surprises in store, according to Jim James. 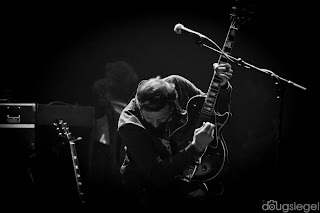 I got to shoot directly for the band last night, which was exciting as I think they are one of the top touring live bands in the world. Check out Jacket on their US Tour or many festivals. 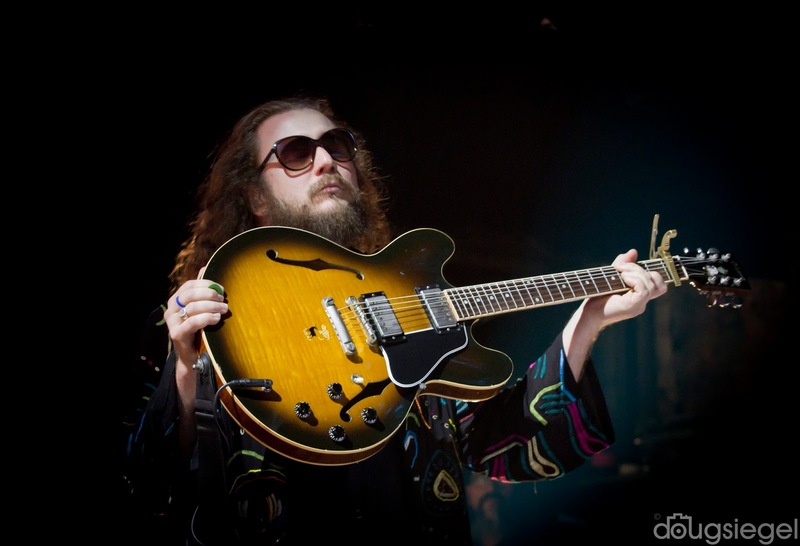 MMJ will headline Forecastle this year, which I will be working. 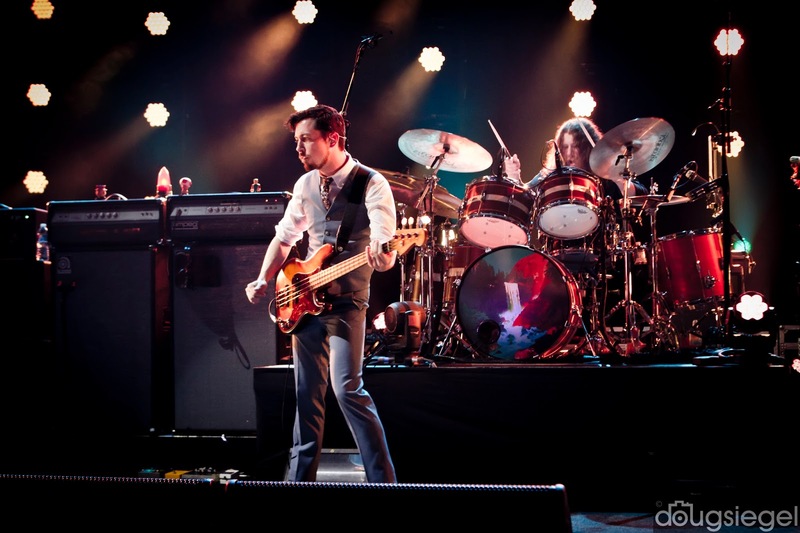 They have also already sold out their Red Rocks Amphitheater show. 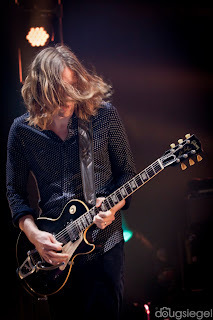 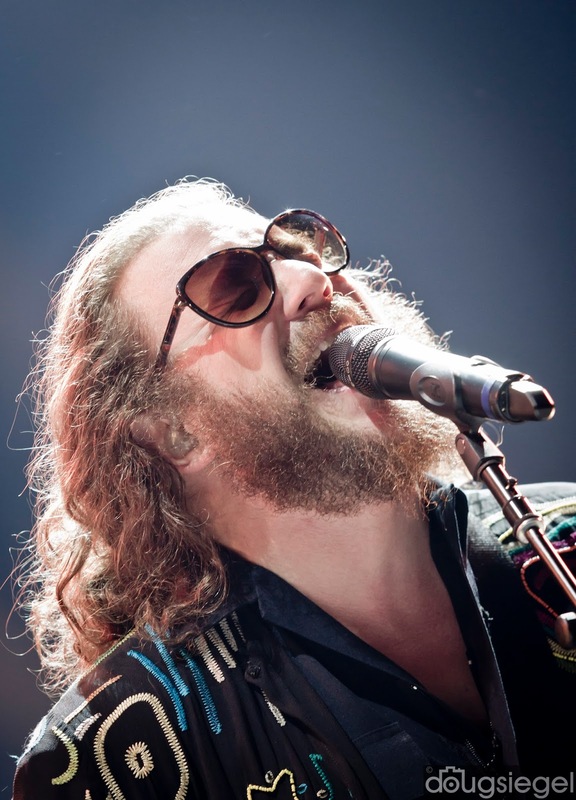 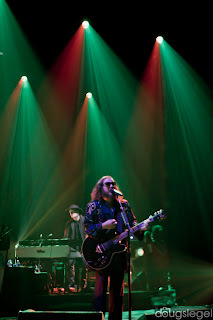 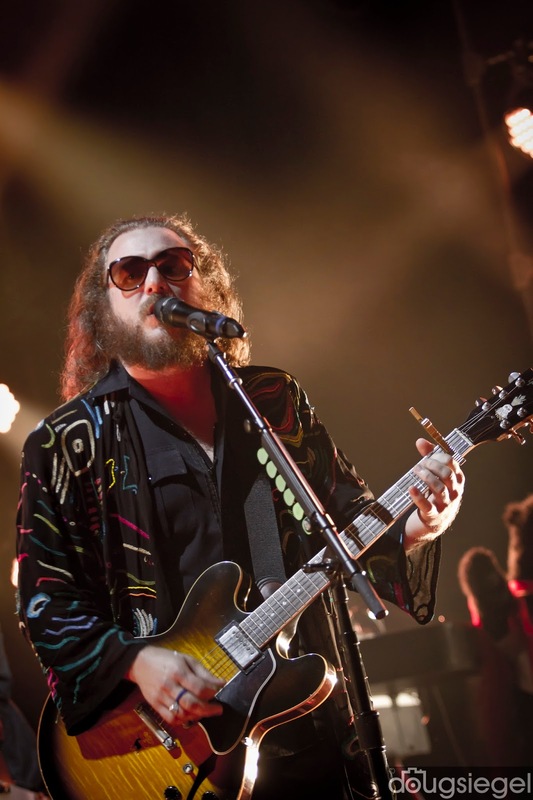 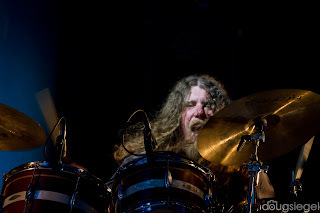 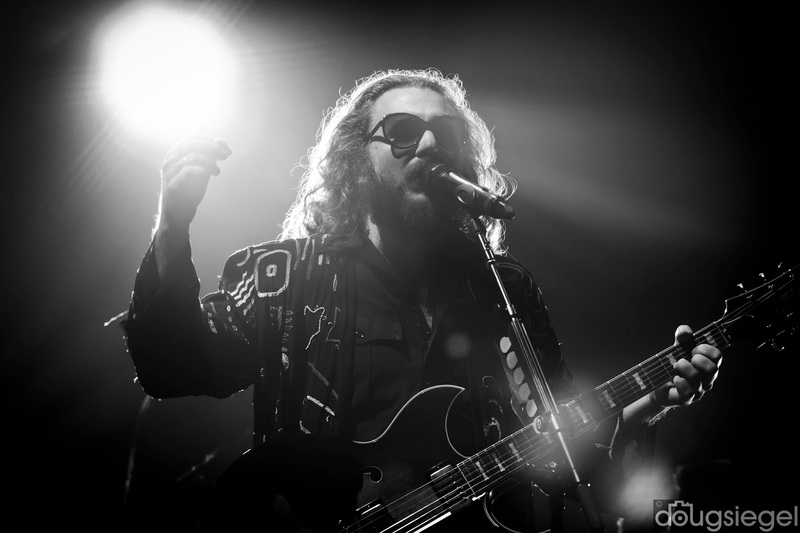 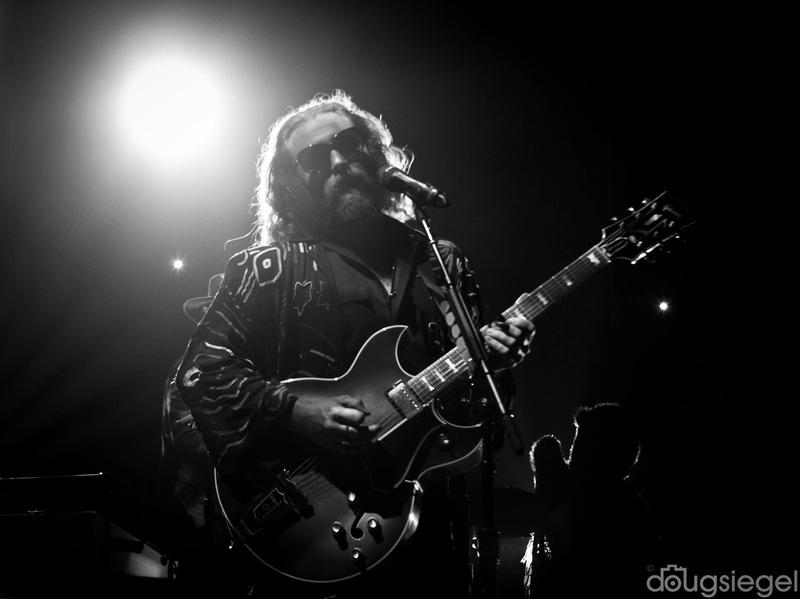 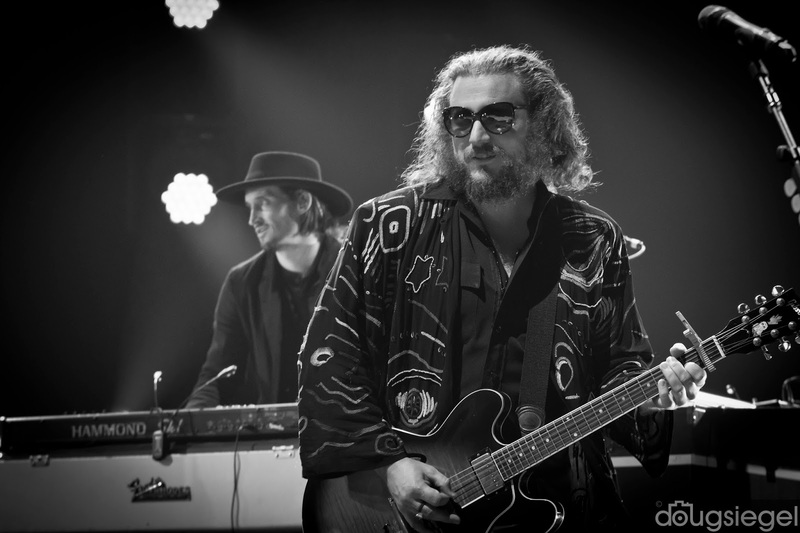 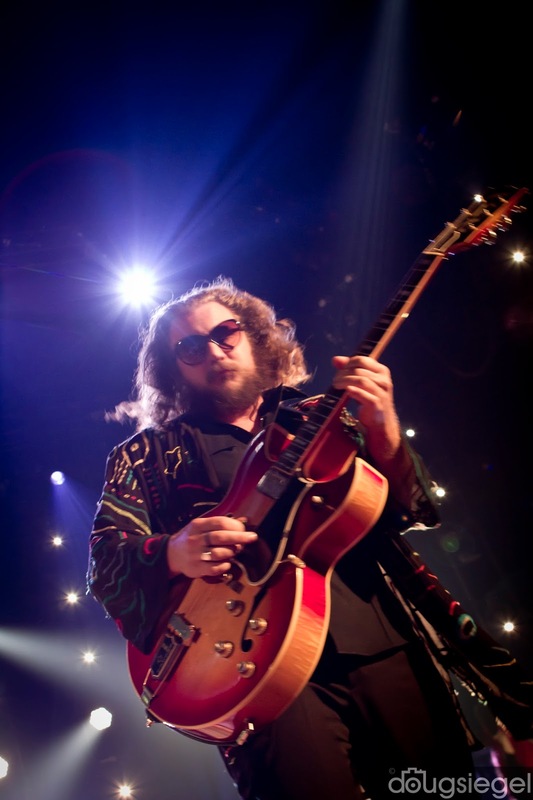 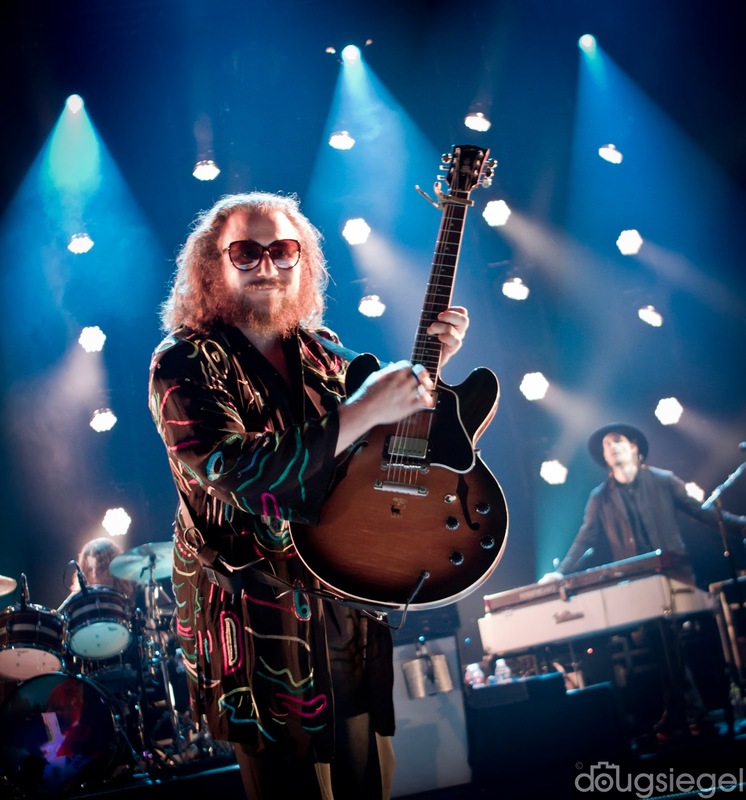 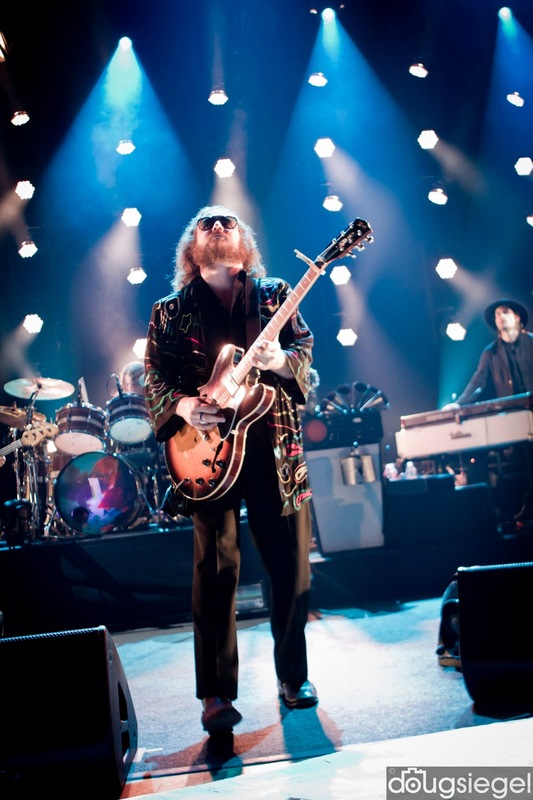 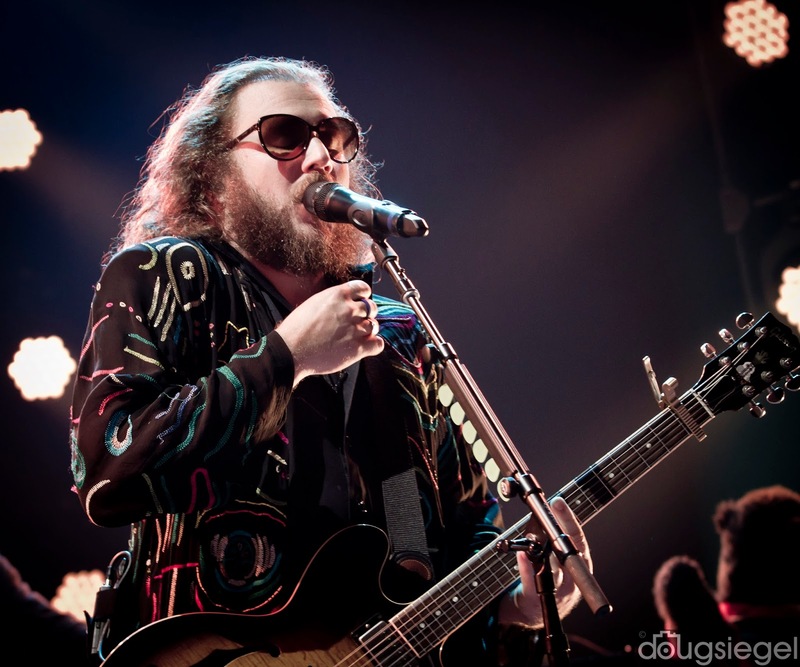 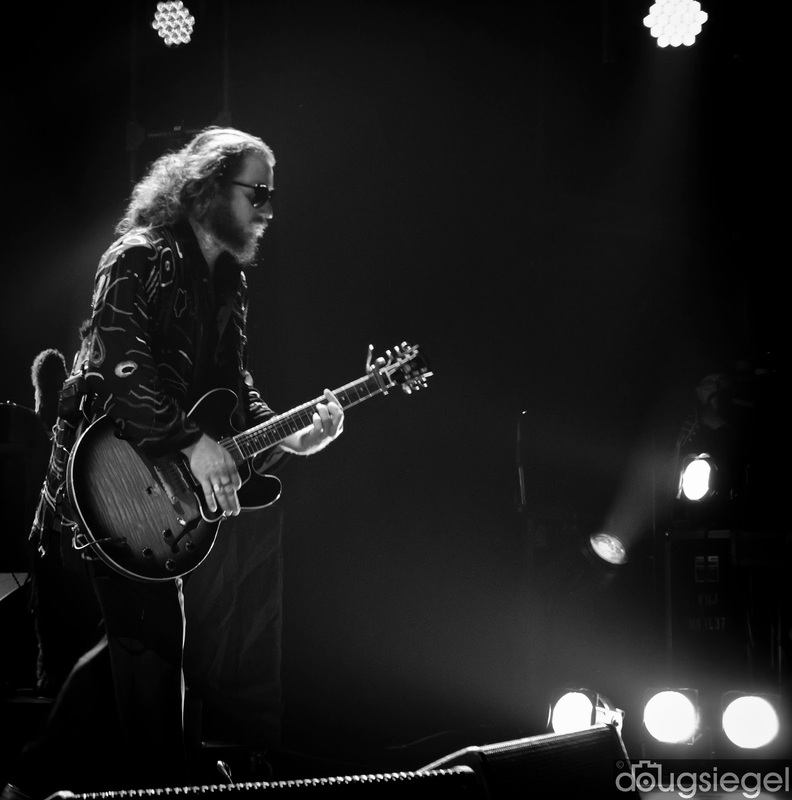 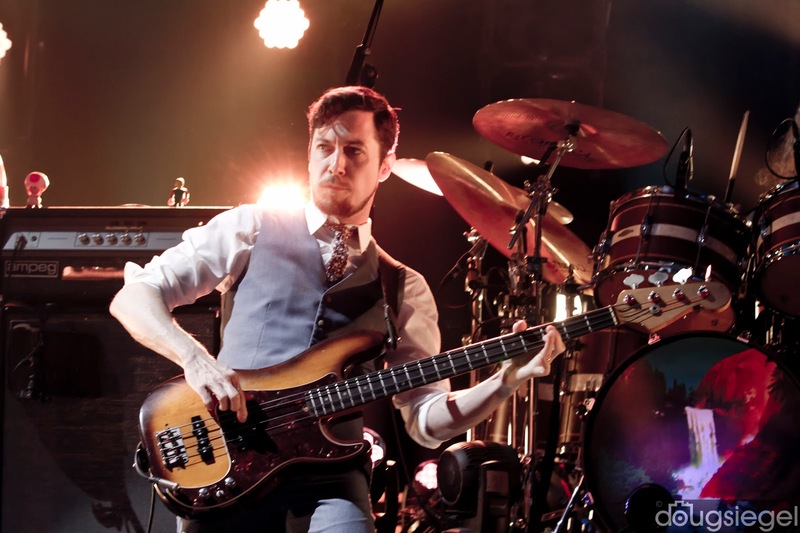 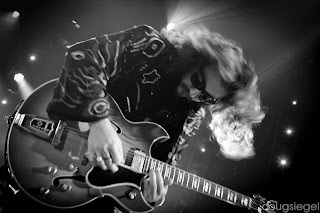 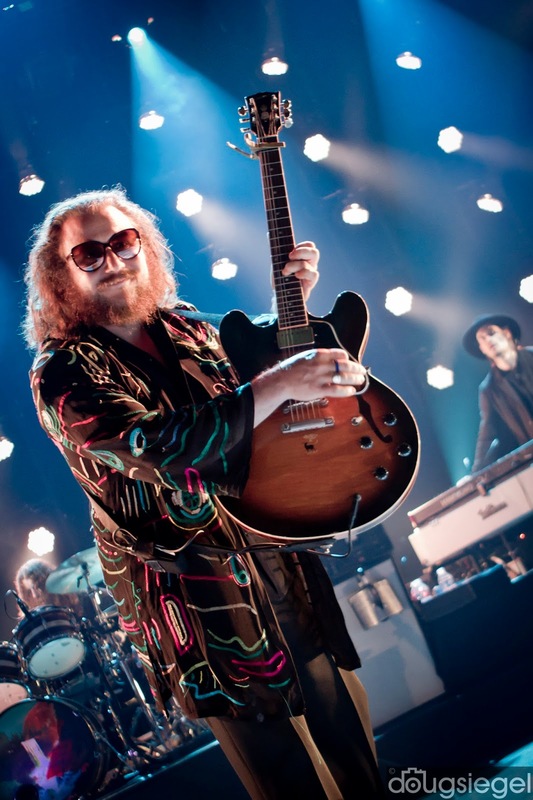 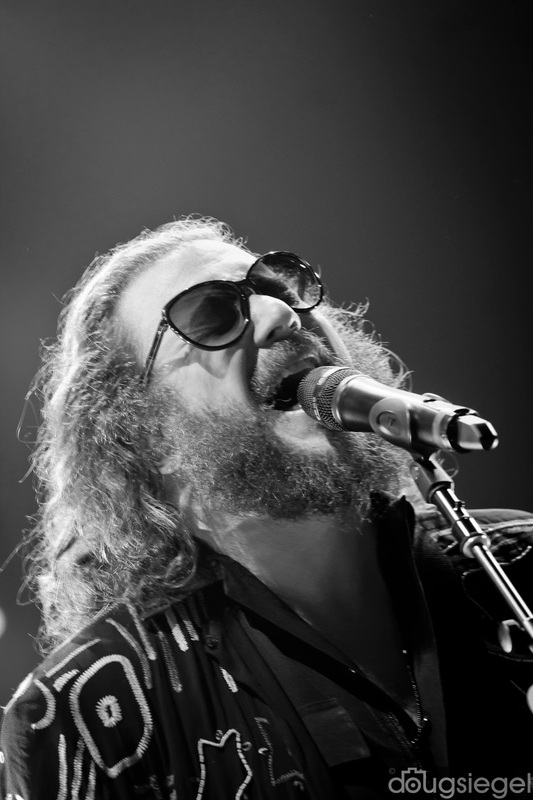 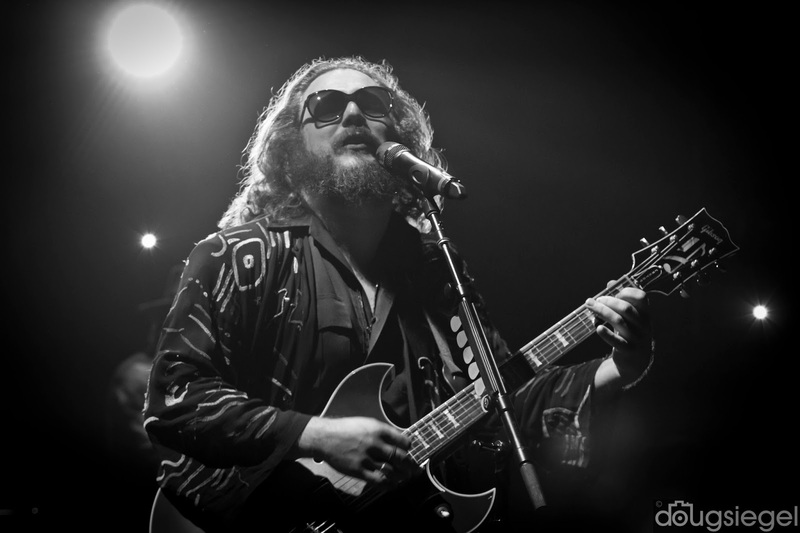 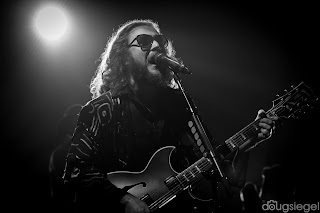 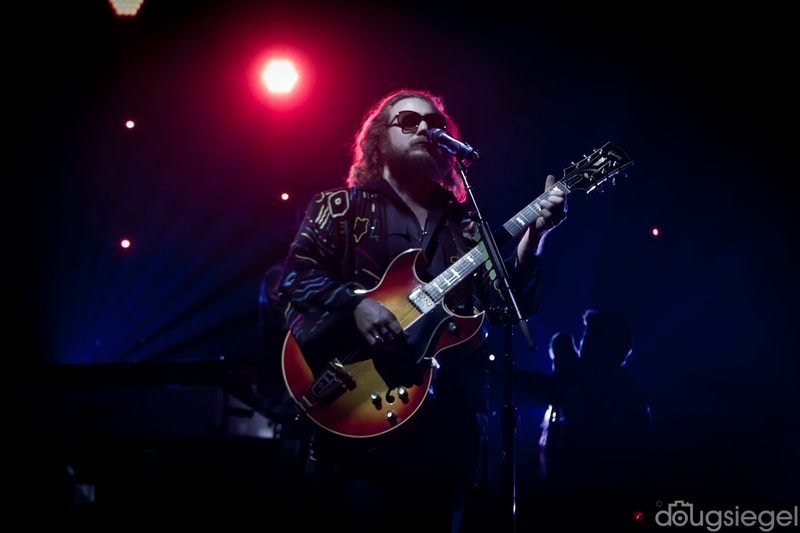 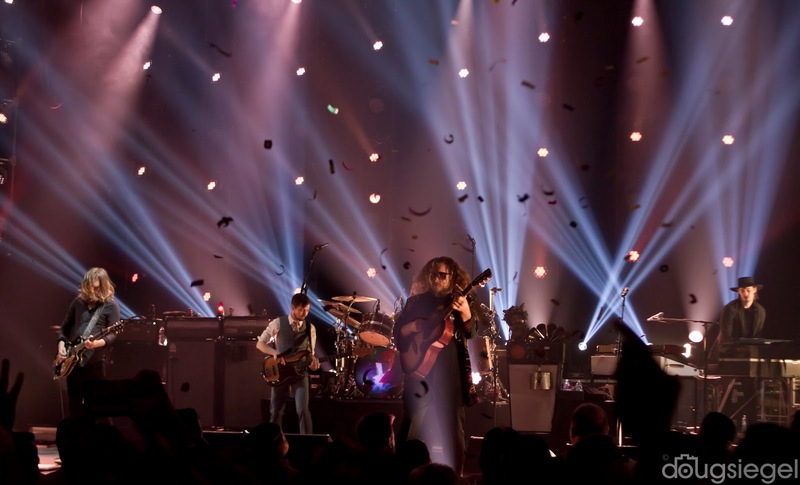 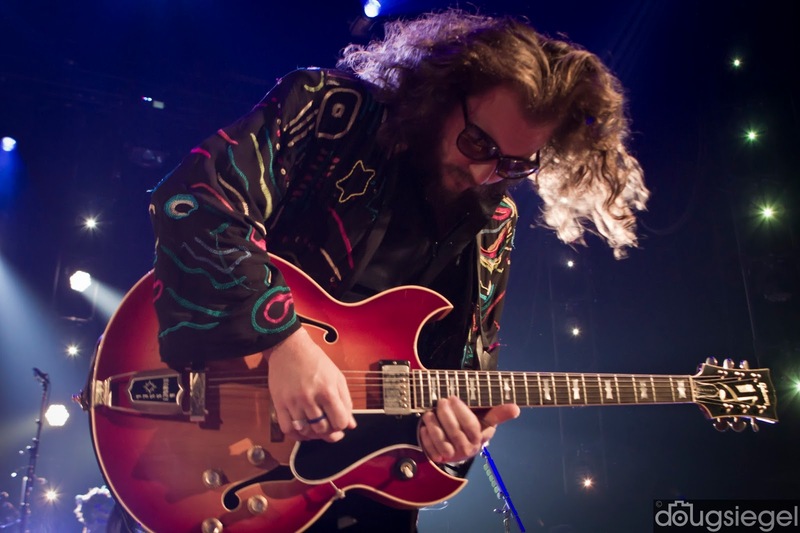 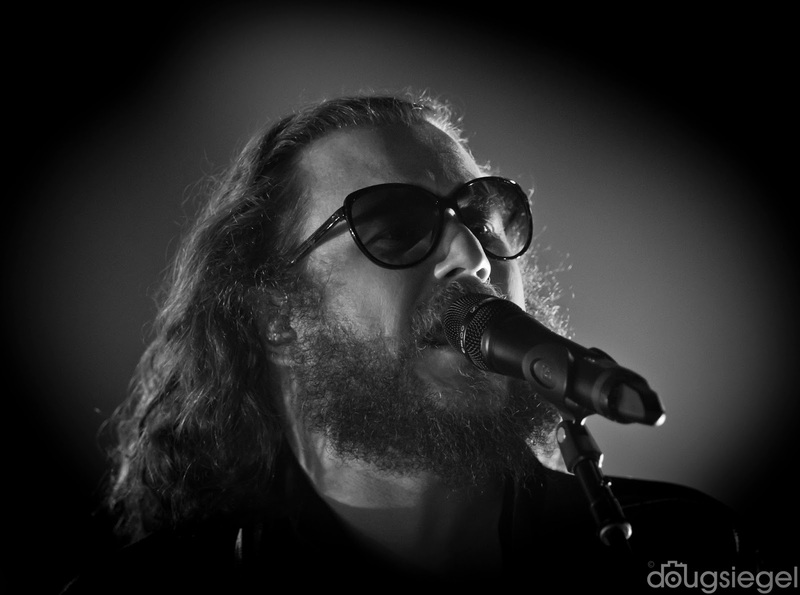 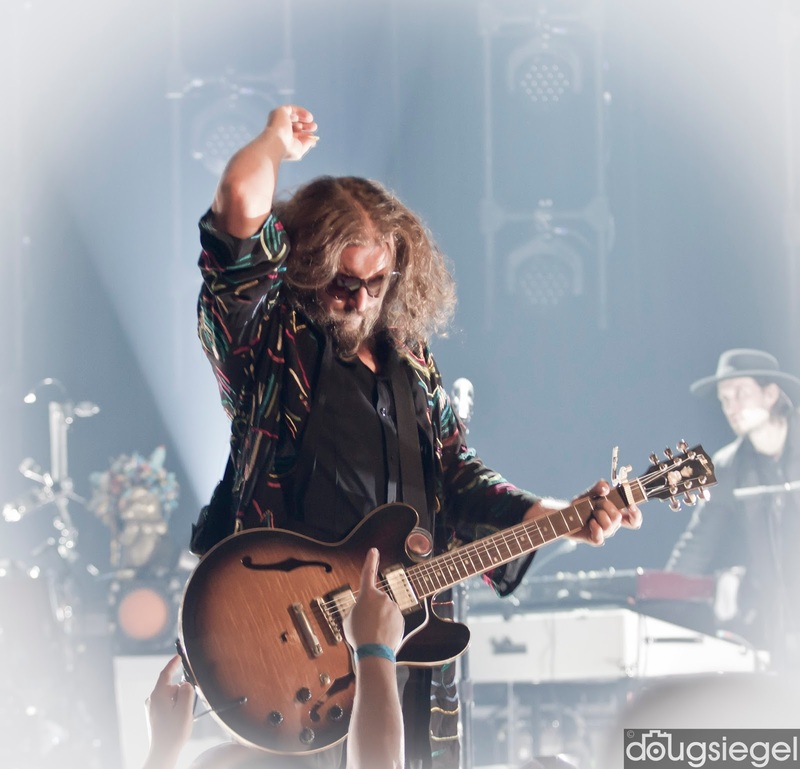 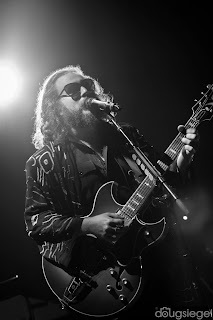 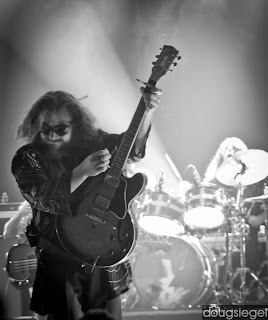 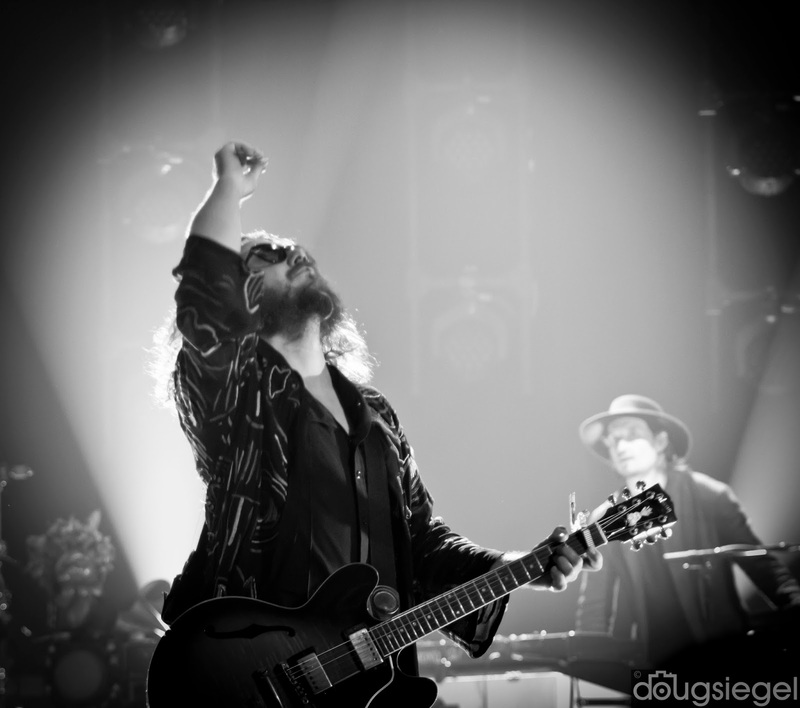 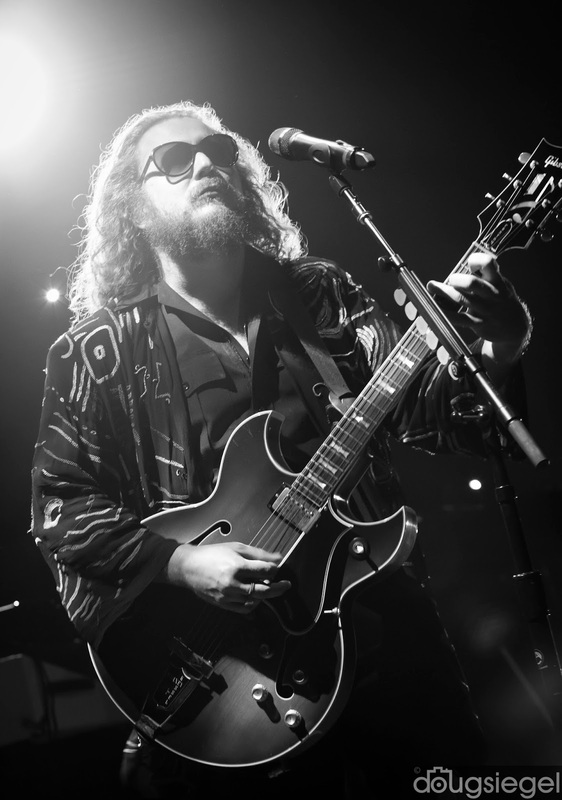 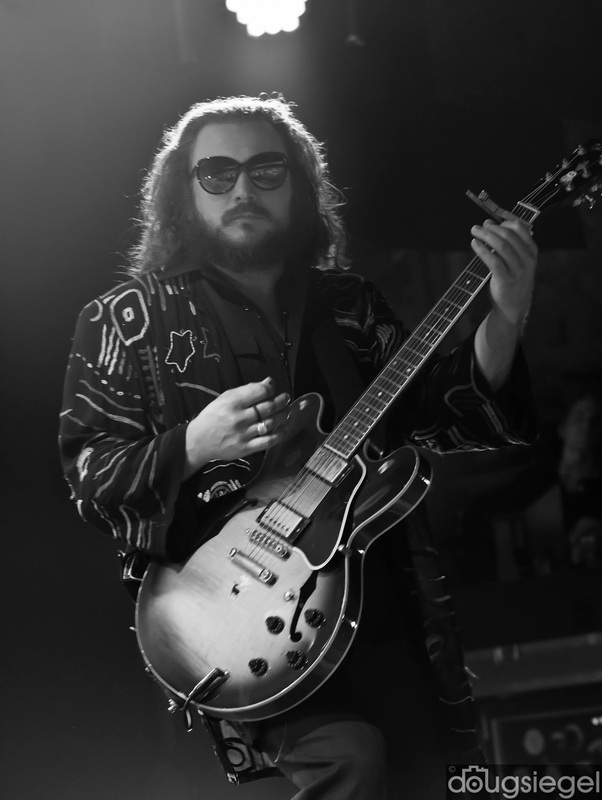 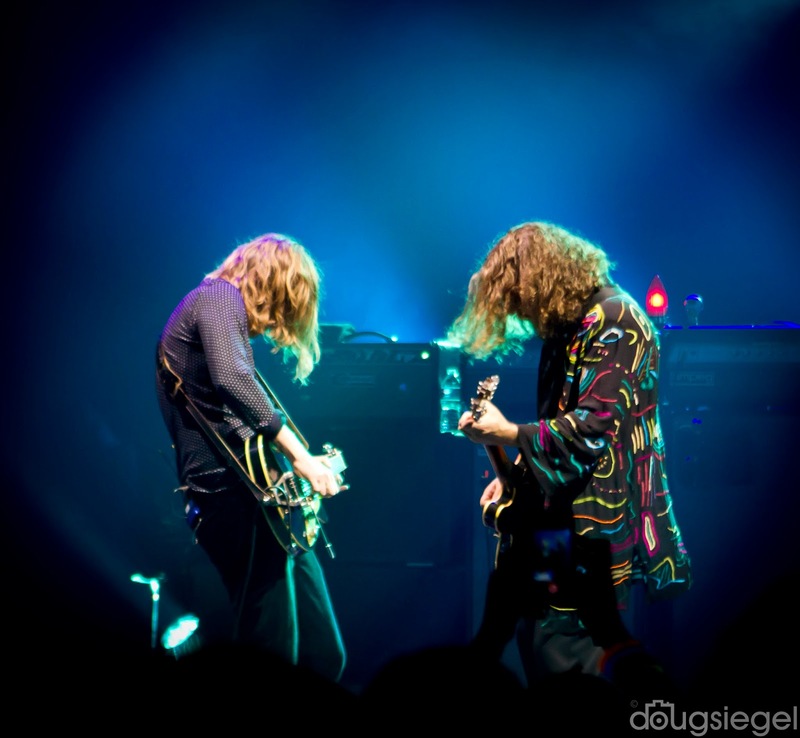 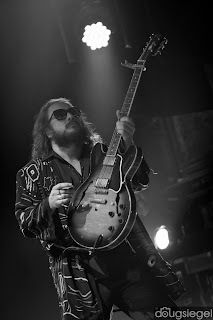 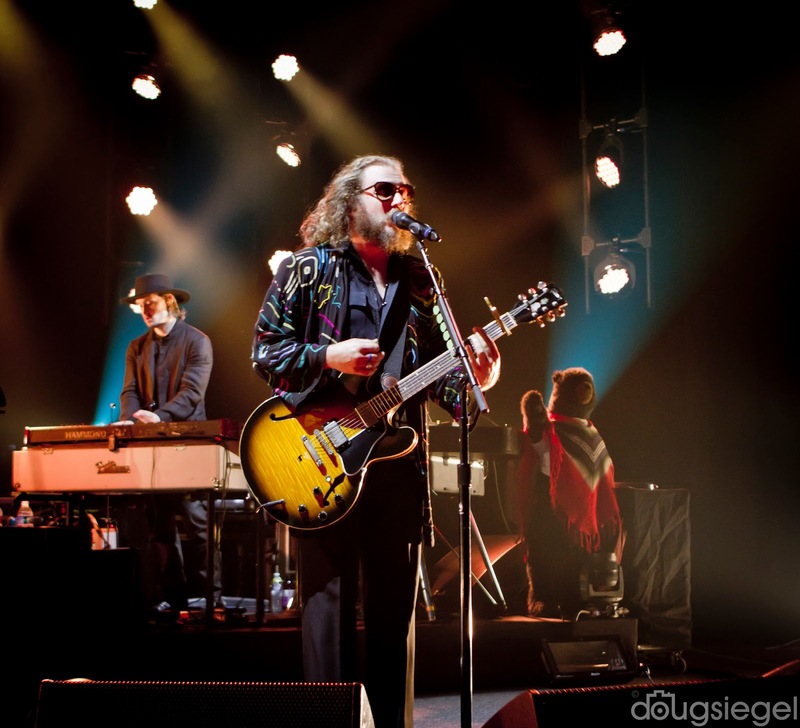 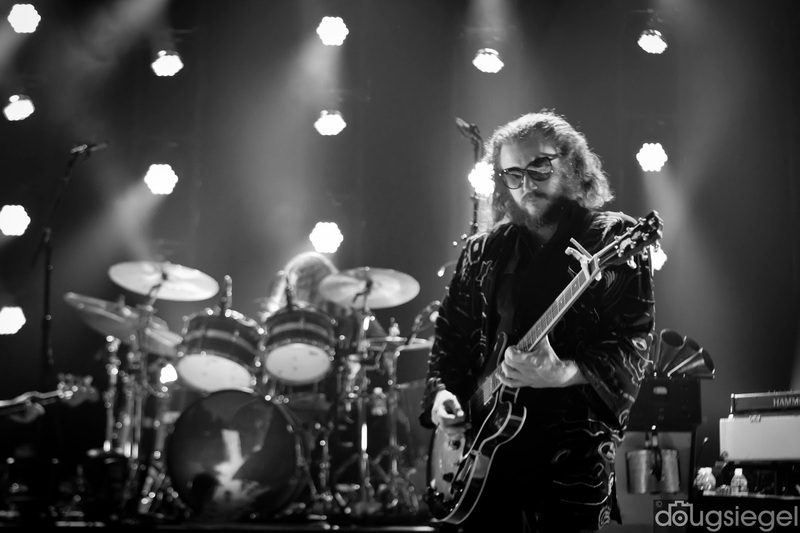 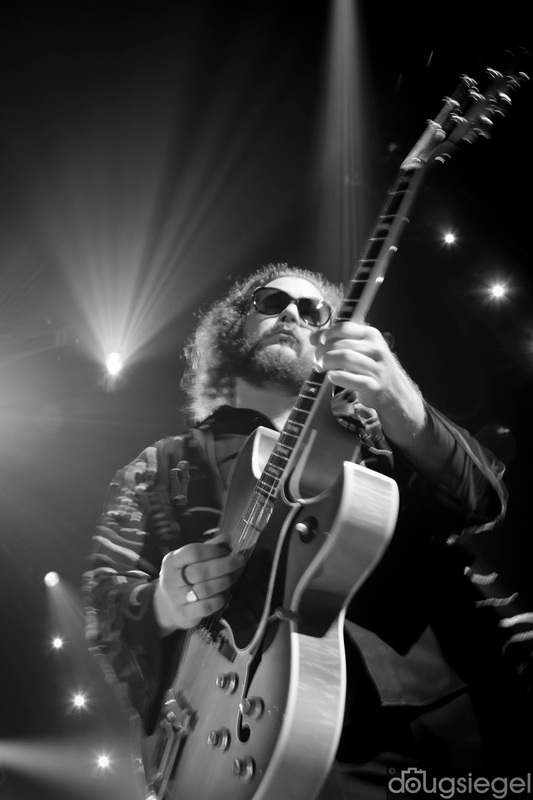 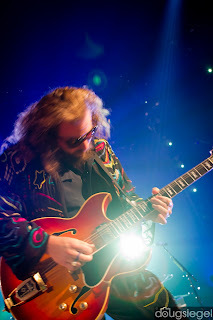 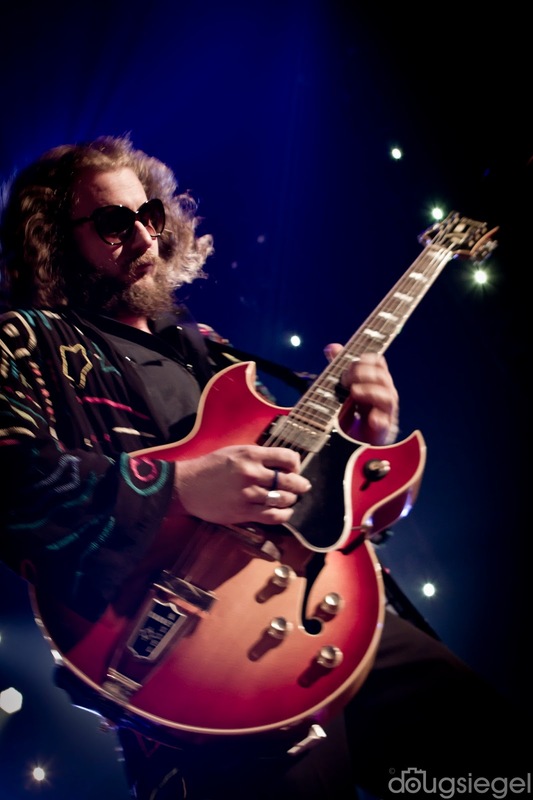 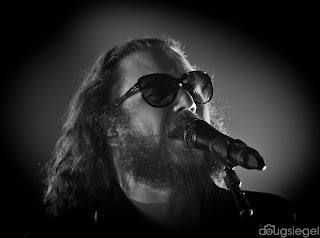 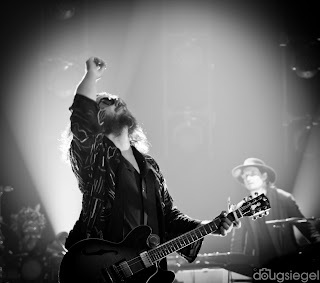 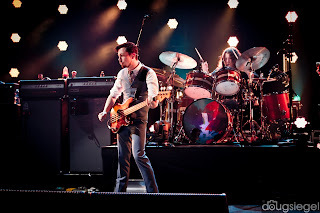 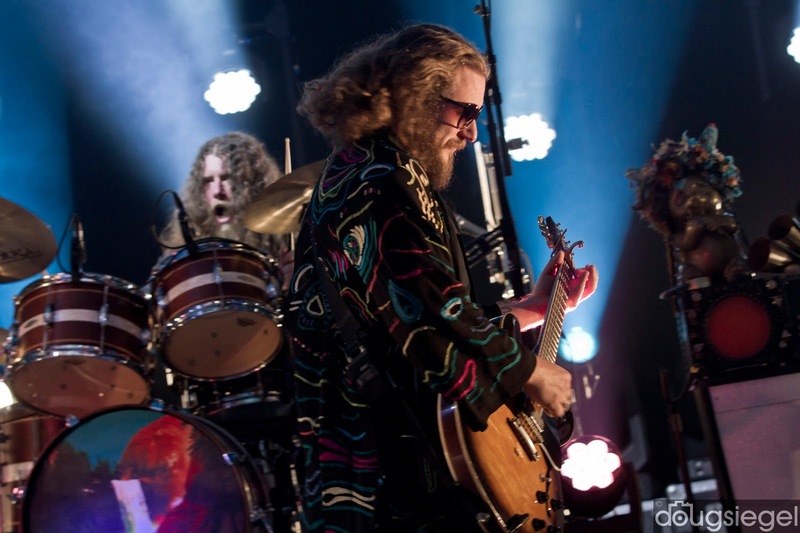 Check out more info about them and some of my tour photos of MMJ at www.mymorningjacket.com..